Pueblo Español for Spanish language teachers is an 8-day Spanish immersion course for teachers who want to improve their general listening and communication skills, their self-confidence and fluency. The program is carefully designed so that participants are constantly being challenged to use Spanish in a variety of scenarios, all of which develop different aspects of their language skills. They have breakfast, lunch and dinner with Spaniards; daily one-hour sessions of ‘one-to-one conversations’ with a variety of accents. True Spanish immersion including group activities, classroom dynamics workshops, cultural activities, excursions and lots of entertainment. 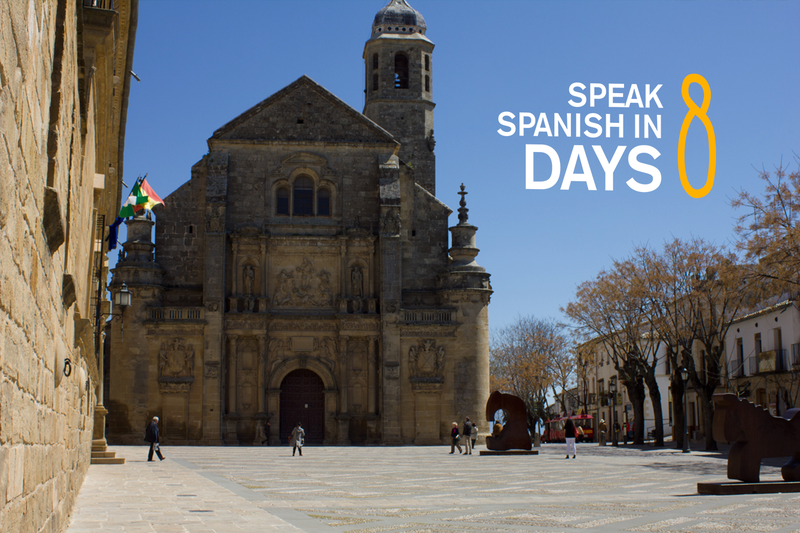 8 days of full immersion – Only Spanish allowed! The full program price for the program, including full room and board in a private room, transport to and from Madrid to the venue, the excursions, material and an insurance is 1,950€ (That is approx. 2,200 USD; 1,500 GBP). Your other expenses include: your travel to and from Madrid, your hotel in Madrid on the night/s before and after the program depending on your day of arrival and departure. During the program you will only have to take care of drinks outside of meals and souvenirs. We provide a variety of different workshops on classroom dynamics, theatre and role plays; cultural visits and more … Spanish teachers will be able to give a simulated class lesson, pick up on fun ideas from group activities and simply hone in on the nuances in Spanish to make them more confident with the authentic Spanish tongue. Two Spanish speakers and two students are seated at each table. Even meal time is a valuable moment to continue listening and speaking while enjoying the local cuisine. This is the “star”activity at Pueblo Español. A Spanish speaker talks to a student during a 50 minute session. Every hour you switch partners, so that you speak with a volunteer with a different accent. Day-to-day, real-life communication situations over the phone. Whether you need to negotiate a contract or make travel arrangements you can practice this dynamic through telephone sessions. Either way the focused listening will be just what your ear needs! teaching practices, role plays, applied teaching methods and more! In order to facilitate learning and overcome barriers, enjoying the experience is fundamental. Most evenings before dinner, the Pueblo Español participants meet for an hour to laugh and learn through presentations, performances, sketches, and more. Each student is presented the task of preparing 1 or 2 presentations. Here, the native-speakers help the students learn to use the language with more precision. 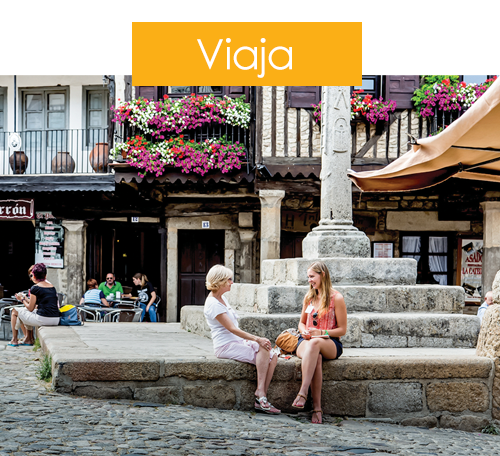 Pueblo Español takes from March to November, choose the date that suits you most. Eight full days of total immersion in the Spanish language, from Friday to Friday enough to get you… ¡pensando en español! Dates can be adapted to a group’s specific needs and requirements. Throughout the year we have two locations for PuebloEspañol. The Doña Teresa Hotel, is our venue in the heart of the historic National Historic-Cultural village of La Alberca in the province of Salamanca. Further south in Andalucia our home for the week is in the Rosaleda de Don Pedro Hotel, in Andalucia. Due to the intensity and conversational focus of the course we recommend a minimum level. So if your Spanish grammar is a little rusty, start with a 4-day intensive Spanish class course. For up to 3 weeks (12 days, from Monday to Thursday) you attend Spanish classes in the morning and in the evening you enjoy what the city has to offer, with planned activities for the group. You can book from 1 to 3 weeks, that’s 16 hours up to 48 hours of classroom Spanish (16 hours x 3 weeks) to get you up to speed before the immersion prior to Pueblo Español, where you will ready to practice all that you have learned in class with Spanish flowing from head to toe! These intensive classes are be held in our Madrid office, which is located very close to the Madrid city centre. 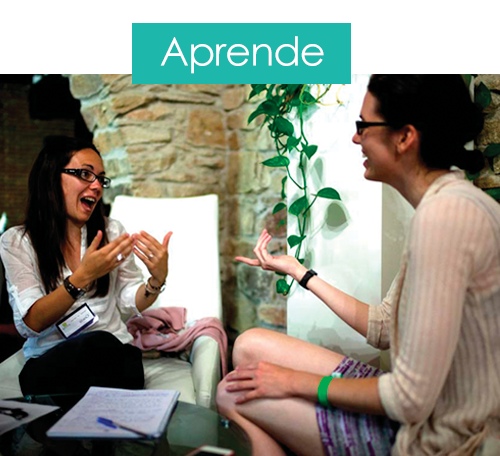 By doing the 8-day immersion program, we are offering the 4-day intensive Spanish class course for only an additional 155€. During your stay in Madrid you would have to book your own accomodation. Measuring the value of the Pueblo Español program needs to be seen from the perspective of the amount of contact you will have with native-speakers in a variety of social situations. 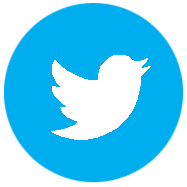 We give you the chance to experience the “live” language with a variety of carefully selected native-speakers who will be sure to both challenge and encourage. A week at Pueblo Español has been compared to the equivalent of 1-2 typical months in a country. Tune your ears! 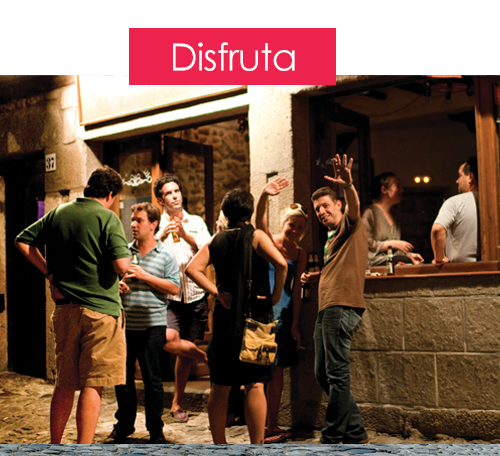 Listen to different Spanish accents from all over Spain in real-life situations. Express what you want to say! Expand your vocabulary and use of native expressions.! Pueblo Español offers a unique and genuine insight into the Spanish language, people and culture. The intensity and the uniqueness of the experience make it hard to compare to traditional classes. Furthermore, the diverse and carefully selected group of native-Spaniards you will be living with make Pueblo Español unique in the sector. Fill out this quick form so we can respond to your questions!